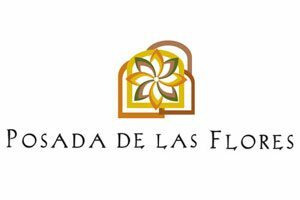 Hotel Punta Pescadero Paradise is one step ahead to make your fishing and diving vacation to Cabo del Este an unrepeatable experience. 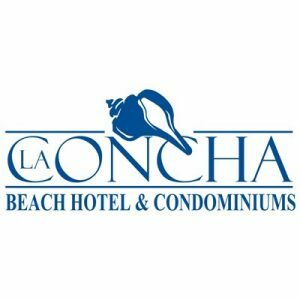 We are a favorite choice among the best hotels in Los Barriles, with a privileged location facing the Sea of Cortez, near Rancho Leonero Resort and Cabo Pulmo National Park. Plan your stay at Punta Pescadero Paradise and feel at home in one of our 23 ocean view rooms, equipped with a wide selection of amenities; enjoy delicious seafood cuisine at La Punta Restaurant and take advantage of our facilities with private beach, pool, tennis court and more. Fishing and diving days in the spectacular Sea of Cortez await you! 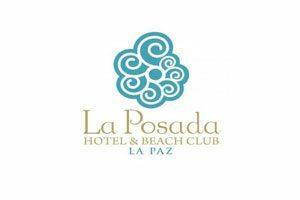 Discover why Hotel Punta Pescadero Paradise is the best hotel in Los Barriles, Cabo del Este that you are looking to enjoy the perfect escape.